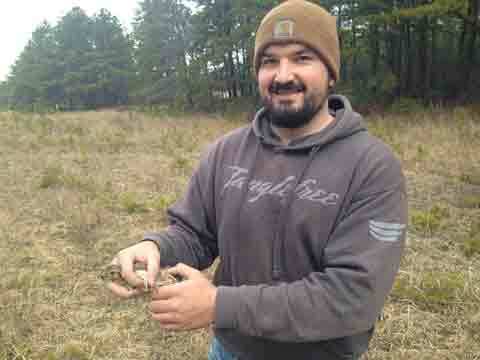 Quail release - 2018 - Pine Island Cranberry Co., Inc. 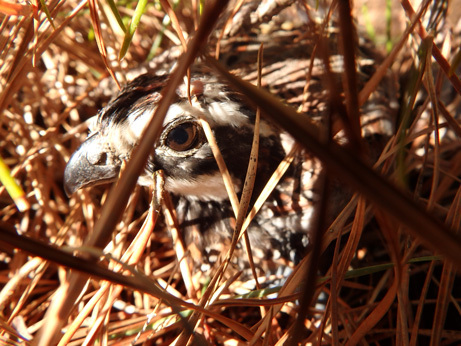 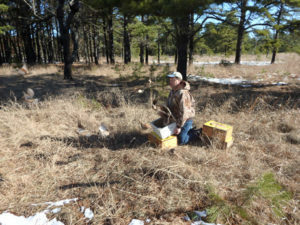 This entry was posted in General and tagged bobwhite quail, John Parke, New Jersey Audubon, protecting the environment, quail restoration initiative by stef. Bookmark the permalink.